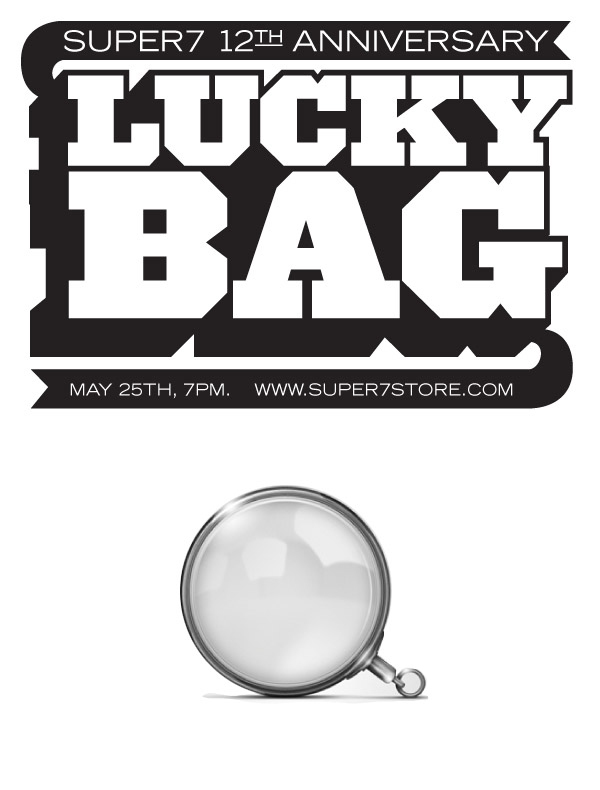 The Super7 12th Anniversary Lucky Bags are full of mysterious surprise! We are sworn to double-secrecy, but we can say that among each bag’s 9 vinyl figures are randomly sprinkled a mix of brand-new sculpts, D.O.A. figures, artist hand-paints, unexpected surprises and more! GARGAMEL INVADES SUPER7 – THIS SATURDAY! DESIGNER TOY AWARDS VOTING BEGINS!